Posted byMarjolijn	 July 26, 2017 February 6, 2019 Leave a comment on Personal research NWO-VENI grant received! Happy news! 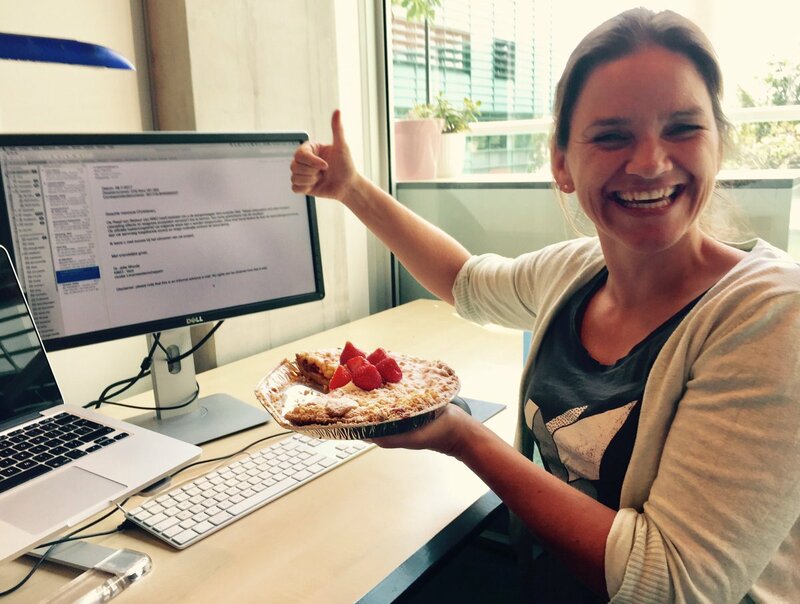 I received a personal VENI (research) grant today, from the Netherlands Organization for Scientific Research (NWO)! To work for 3-4 yrs on “Global defaunation and plant invasion: cascading effects on seagrass ecosystem services”. It will involve ……field experiments and a regional survey in the Caribbean and development of a new tools for global mapping of seagrass habitat. I am so grateful for NWO, as this grant (250 K euro) gives me the opportunity to further develop my research line on trophic interactions in marine ecosystems. Competition was stiff (13,7% out of 1127 applications got awarded*) so I am very very happy. Even better news is that friend and colleague Laura Govers also got awarded a grant to work on seagrass disease ecology, this really gives us and ecologic research in the Netherlands a boost! *link to NWO’s announcement site. Ecosystems are currently altered by human-induced changes in large herbivores and invasive species abundances. I will investigate how green sea turtles, as large grazers, and invasive seagrass interactively affect seagrass ecosystem services. A tool to use green turtle foraging patterns for global monitoring of (invasive) seagrass biomass will be developed. New Paper: What fuels the Wadden Sea foodweb?